Leather loafer shoes by Kricket (696) in black color with heel. Suede loafer shoes by Kricket (697) in brown color with heel. Leather monk shoes by Kricket (672) in brown color with dazzed pattern and heel. Leather casual monk shoes by VERSACE 19.69 ABBIGLIAMENTO SPORTIVO (ΥΟ619Β5-10) in brown color. Leather shoes with laces by VERSACE 19.69 ABBIGLIAMENTO SPORTIVO (ΥΟ9005-8) in brown color with repousse stamp of the company logo on the side. 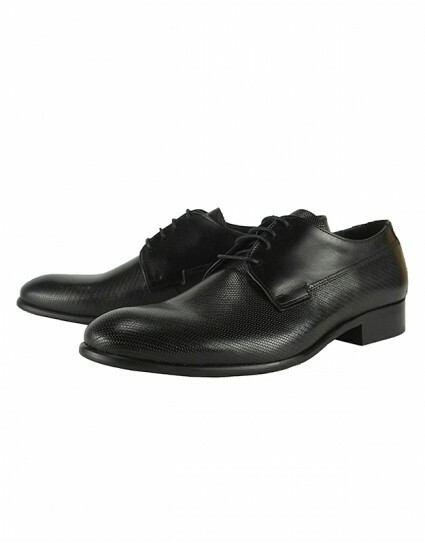 Leather shoes with laces by VERSACE 19.69 ABBIGLIAMENTO SPORTIVO (ΥΟ722-1ΑΒΒ) in black color with repousse stamp of the company logo on the side. Formal leather shoes with laces by VERSACE 19.69 ABBIGLIAMENTO SPORTIVO (ΥΟ722-1-37) in brown color with dazzed pattern. Formal leather shoes with laces by VERSACE 19.69 ABBIGLIAMENTO SPORTIVO (ΥΟ722-1-37) in black color with dazzed pattern. Formal leather shoes with laces by Kricket (110) in brown color with dazzed pattern. 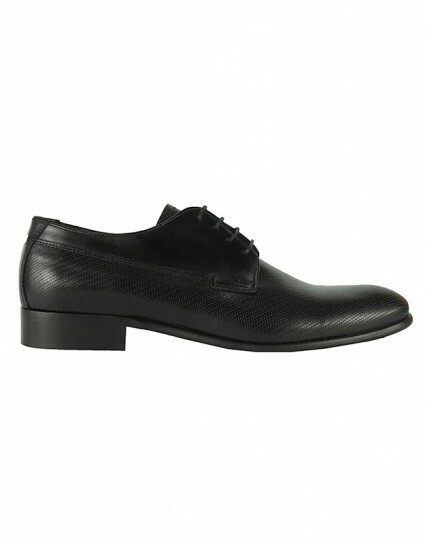 Formal leather shoes with laces by Kricket (685) in black color with dazzed pattern and heel. Formal leather shoes with laces by Kricket (685) in brown color with dazzed pattern and heel. Formal leather shoes with laces by Kricket (110) in blue color with dazzed pattern. Leather shoes with laces by Nice Step (841) in brown color with different color on the heel. 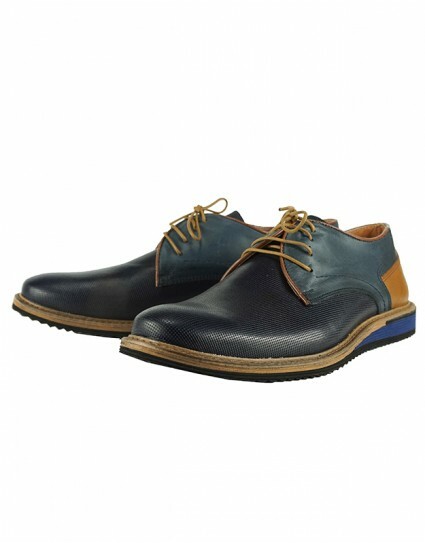 Leather shoes with laces by Nice Step (841) in blue color with different color on the heel. 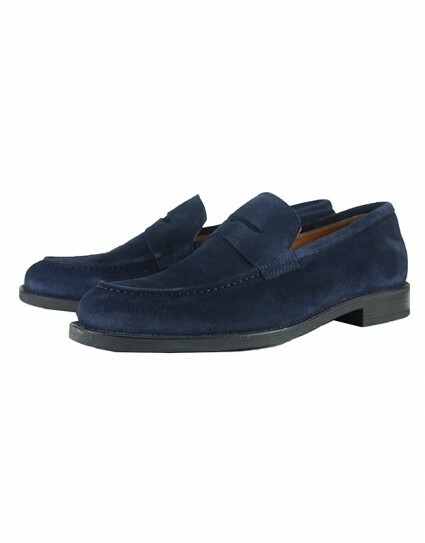 Leather loafer shoes with by Prima (2866/134) in blue color. Leather loafer shoes with by Prima (2866/134) in brown color. 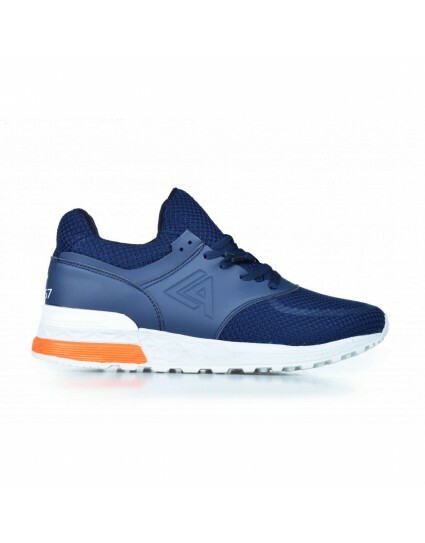 Sneakers by LA57 (FA1809) in blue color. 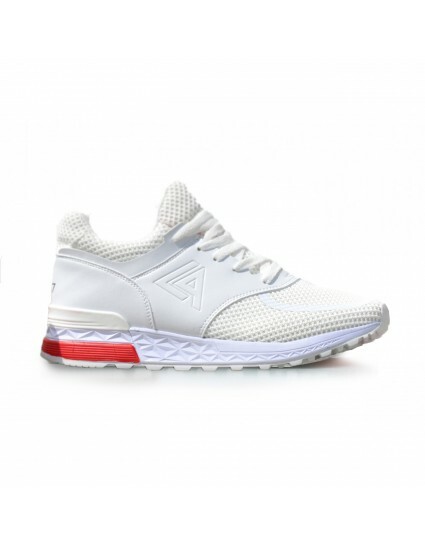 Sneakers by LA57 (FA1809) in white color. 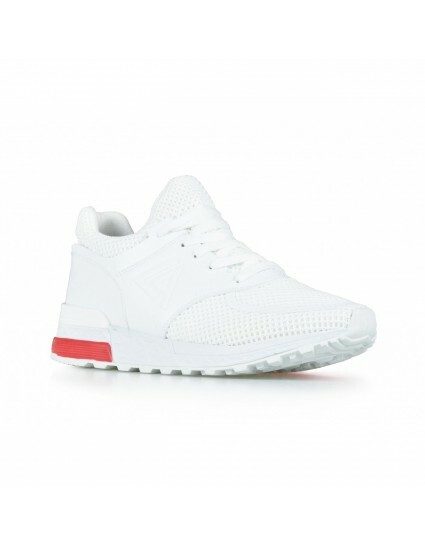 Sneakers by LA57 (LTM70259) in white color. Leather shoes with laces by Vice (21144) in brown color with heel. 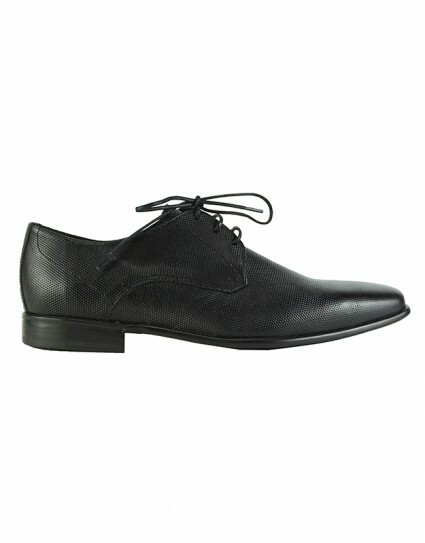 Leather shoes with laces by Vikato (106) in black color with dazzed pattern and heel. Leather shoes with laces by Vikato (106) in brown color with dazzed pattern and heel. 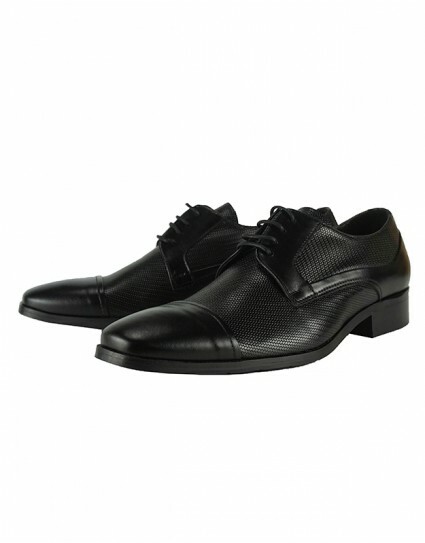 Leather shoes with laces by Vikato (4183) in black color with dazzed pattern on half its surface and heel. Leather shoes with laces by Vikato (4183) in brown color with dazzed pattern on half its surface and heel. Leather shoes with laces by Vice (21144) in navy color with heel. 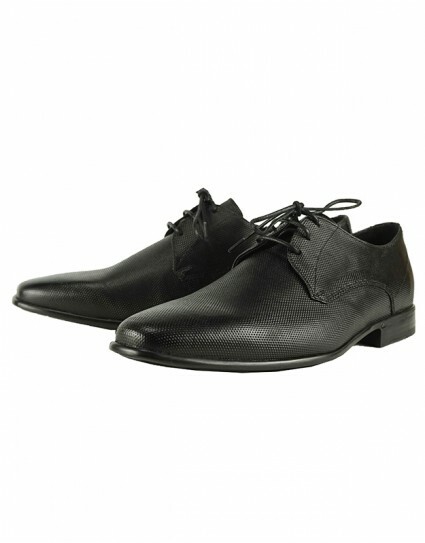 Leather shoes with laces by Vice (21272) in black color with heel. Leather shoes with laces by Vice (21272) in brown color with heel. Leather shoes with laces by Vice (21272) in navy color with heel. 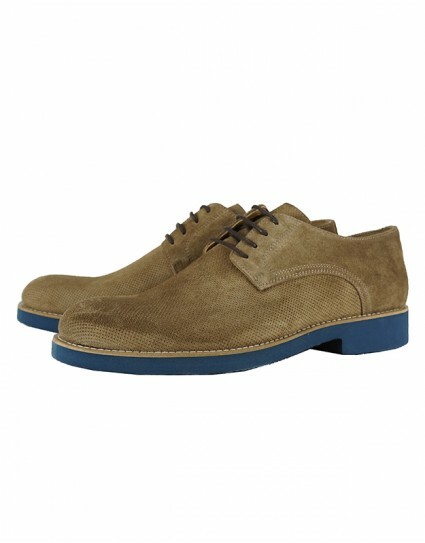 Suede loafer shoes by Vice (21270) in camel color with heel. 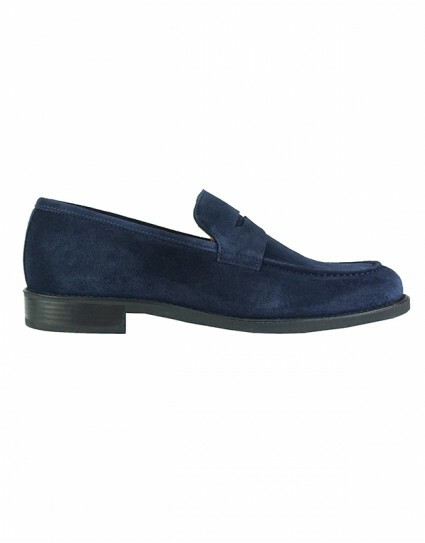 Suede loafer shoes by Vice (21270) in navy color with heel. Leather shoes with laces by Vice (21340) in brown color with dazzed pattern and different color heel. 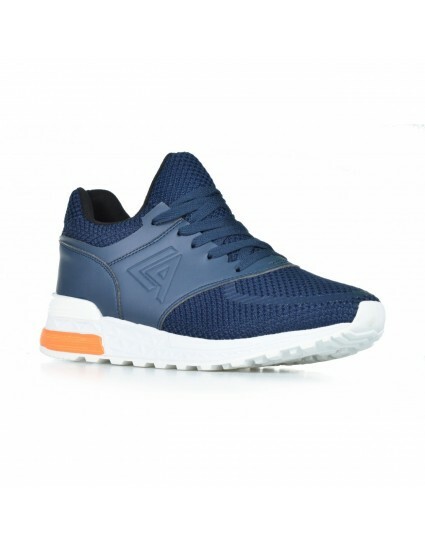 Leather shoes with laces by Vice (21340) in navy color with dazzed pattern and different color heel. 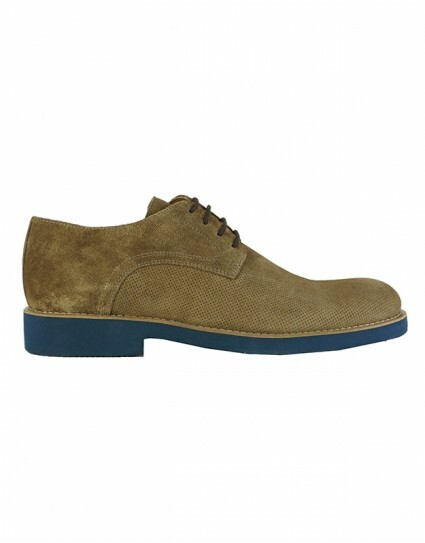 Suede shoes with laces by Vice (21141) in brown color with heel. Suede shoes with laces by Vice (21141) in navy color with heel. Formal leather shoes with laces by Prive (DC2007-2) in brown color with heel. Formal leather shoes with laces by Prive (Α227-71) in brown color with dazzed pattern and heel.